Yukipkoproject finished the next Toyosu edit. 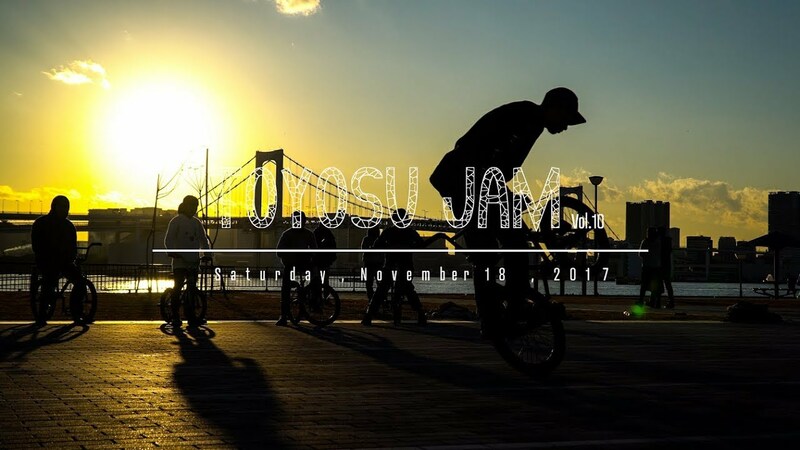 The jam took place in November and the conditions look perfect. Enjoy!